Highlight of Tour : Mt Everest and other high Himalaya sunrise and sunset view, historical temple and culture tour. 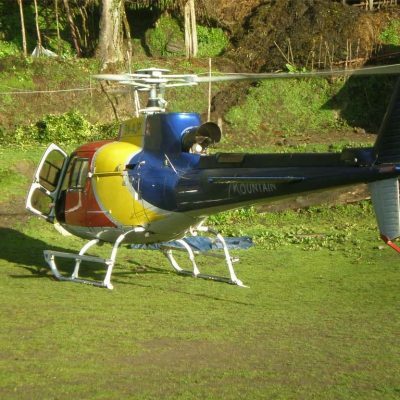 The Two Night Three Days “Kathmandu Tours ” takes you to world heritage sites of Kathmandu valley and Nagarkot . This package is appropriate for those who have very short stay in Kathmandu and interested for culture of Nepal and views of Himalaya. The tour begins with a cultural exploration in Kathmandu. The first day, we take you to some of the temples and Stupas. Pashupatinath temple, located beside the holy Bagmati River is dedicated to Lord Shiva. It is a wonderful pagoda style temple, which is surrounded with many small temples. 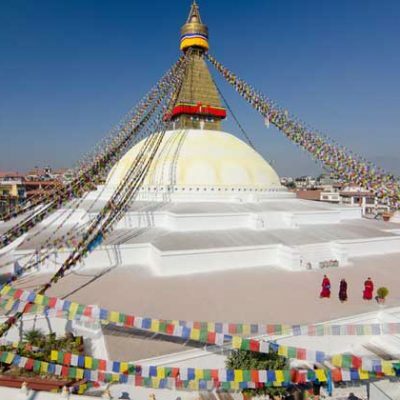 Then you drive to Boudhanath and travel around one of the biggest stupas in the world. 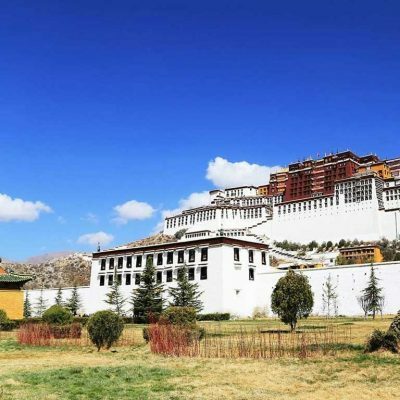 It is surrounded by the Tibetan refugee settlements, curio shops, Thanks shops and others. 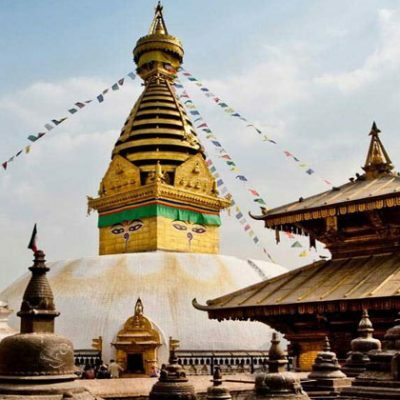 Swayambhunath is another beautiful place to visit and see the stupa and temple. They belong to centuries old. Kathmandu Durbar Square is another lively heritage site with a Kumari House, Kasthamandap and other fascinating things to see. 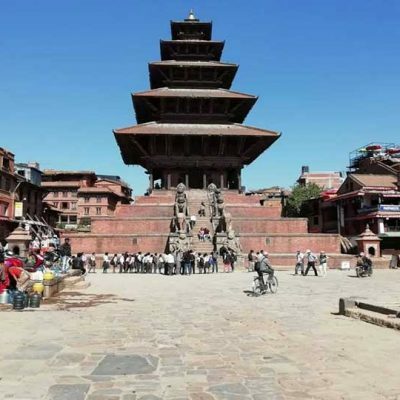 Then the tour leads you to the Bhaktapur Durbar Square, a large area with pagoda style temples, museum, pond and pottery square. Driving to Nagarkot, you have an opportunity to enjoy the natural wonders along with the snowy peaks. 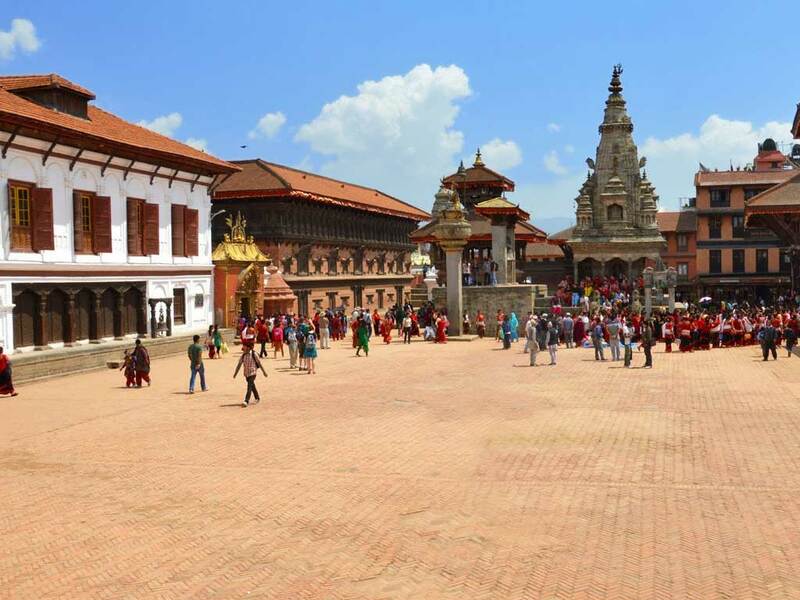 The tour also leads you to the Changu Narayan temple and drive back to Kathmandu. 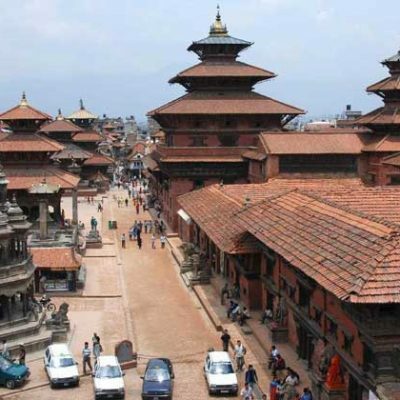 For more details about Kathmandu Bhaktapur Nagarkot Tour, feel free to contact Spiritual Excursion. 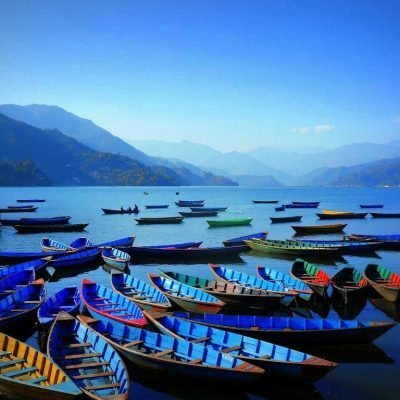 Sightseeing in Kathmandu and drive to Nagarkot. Everest Sunrise View from Nagarkot then Sightseing to Bhaktapur, Patan Overnight Hotel Kathmandu. 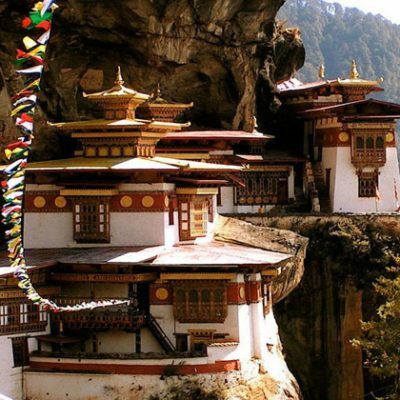 Sightseeing In Kathmandu & Drive to Nagarkot Overnight Hotel in Nagarkot. Breakfast at the hotel, and sightseeing in Pasupati Temple , Boudhanath and Bhaktpur then drive to Nagarkot. 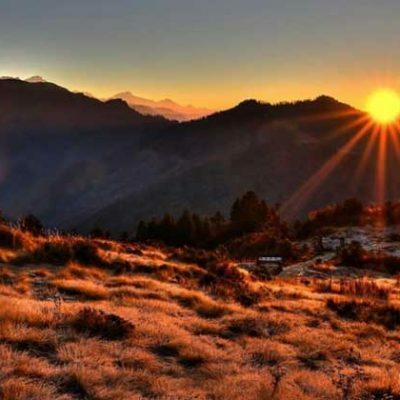 Nagarkot is situated at 32 km east of Kathmandu and at an altitude of 2175 m above sea level, Nagarkot is a popular destination for the view of sunrise and sunset and panoramic view of Himalayas including Mount Everest. Everest Sunrise view in Nagarkot / Sightseeing Kathmandu. 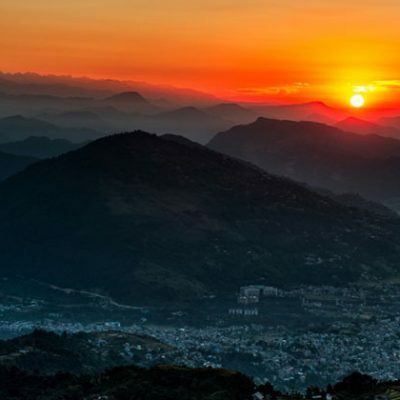 Wake up early morning to catch the sunrise over the Himalayan range. Breakfast at Hotel. Transfer to Kathmandu, Sightseeing in Patan Durbar Squire, Kathmandu durbar Squire, Shyambhunath then drive back to your hotel. Overnight in Kathmandu.